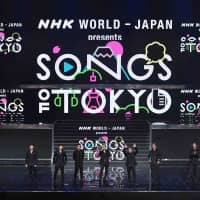 On Oct. 11 and 12, the second edition of “NHK World-Japan presents Songs of Tokyo” was filmed before a live audience at the NHK Hall in Tokyo’s Shibuya Ward. 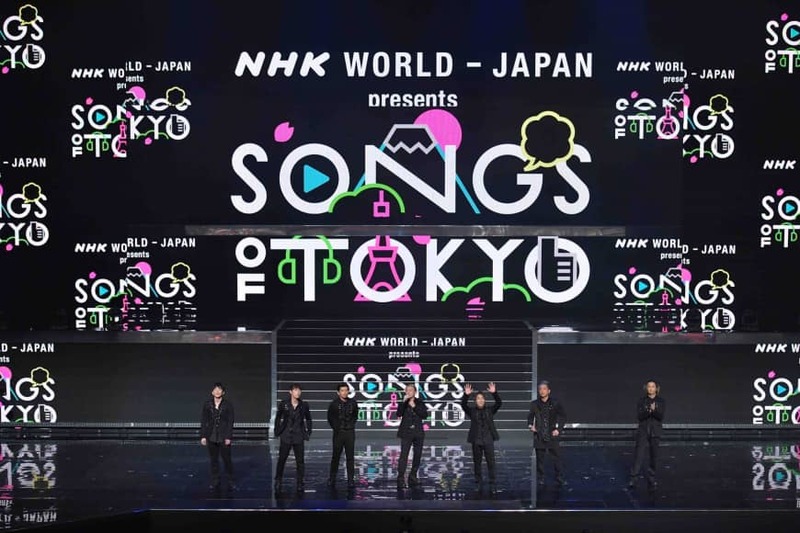 Artists of various genres representing today’s Japanese music scene such as visual kei, idol, dance, rock, enka and more performed in front of an excited audience gathered from over 20 countries. With the 2020 Olympics and Paralympics coming up, NHK produced this program to promote Japanese culture to the world through their international broadcasting service NHK World-Japan, aired in 160 countries and regions and streamed live via NHK World-Japan’s website and apps. Shingo Murakami of Kanjani Eight and Chiaki Horan returned as hosts, joined by NHK announcer Yuki Sugiura. Performing artists included Eir Aoi, GARNiDELiA, Keyakizaka46, DA PUMP, Golden Bomber, Kanjani Eight and Nogizaka46. The show will be aired on NHK World-Japan from Nov. 17 and NHK General TV on Jan 5.